Supporting Shelter and Foster Animals with Animal Reiki and Animal Communication. Animal Communication and Animal Reiki Sessions are FREE to animal shelters and rescue organizations. Susan talks with both the staff/foster guardian and the animals to learn about their past and make plans for the future. Have Questions? Contact Susan or call 845.512.8389 and learn how Susan can help you understand and help the animal in your care so that you can find them their forever home. 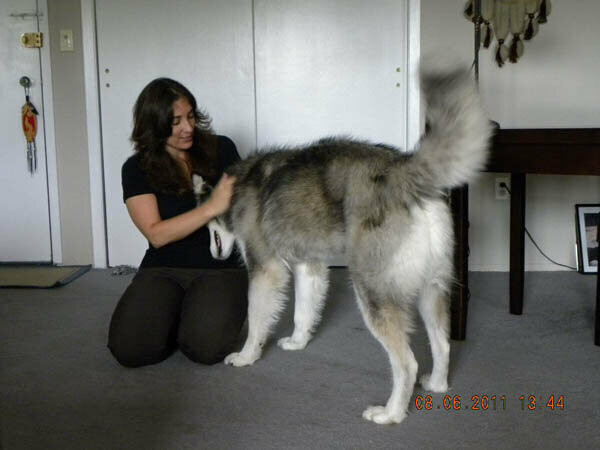 Have Questions About Animal Communication and Animal Reiki? Click Here for answers to our Frequently Asked Questions about Animal Communication to learn more about the process. Click Here for to learn more about Animal Reiki. Invite Susan to your Fundraising Event. Susan participates in guest speaking events and raising money for local animal shelters, rescue organizations, and wildlife rehabilitation centers within the Tri-State- Area of New York, New Jersey, and Connecticut. She also participates in virtual online fundraisers nationwide.